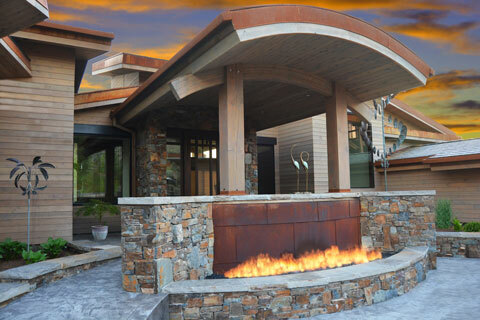 Kevin Price Designs celebrates 37 years of designing custom homes on August 28, 2015. Over the years, Kevin has developed a thorough understanding of the technical side of design and construction of architectural plans, along with the rare ability to design from a practical yet artistic and emotional point of view. 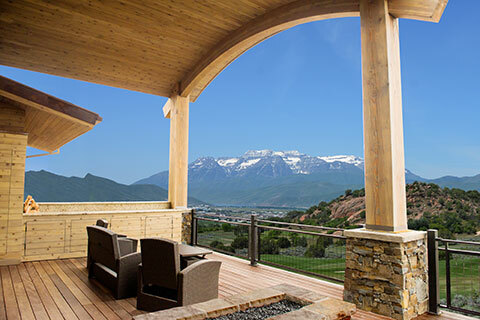 He brings a fresh approach to customers who are looking for a custom home with features that are a little out of the ordinary. 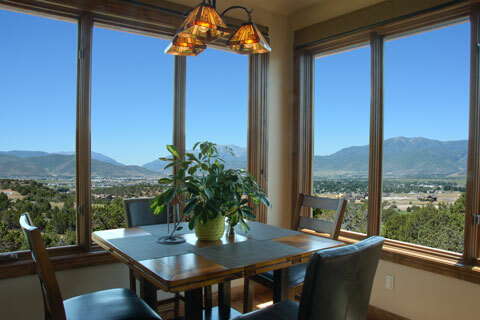 He has designed homes in a wide range of architecture styles from Contemporary to Mountain Rustic to Mediterranean. But what really makes Kevin unique is his practice of basing the design of the home on getting to know the client, optimally orientating the home on the lot, and understanding the desires of the homeowners. He has that unmatched gift of bringing it all together artistically and creating a work of art. Kevin Price Designs provides a broad menu of services that can be tailored to the personal needs of the homeowner. He works closely with his clients providing continual communication during the construction, which is especially helpful for the remote homeowner. He facilitates the construction process with recommendations for builders and assistance in selecting the right building lot. 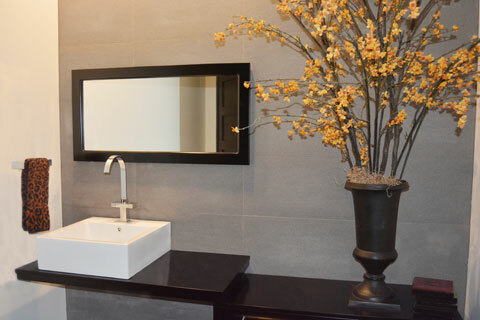 Design services include selection of interior finishes and furnishings as well as landscape design. Kevin truly listens to his clients to understand their preferences and goals and designs unique homes with a personal and creative touch. That’s how Kevin Price designs art you can live in.